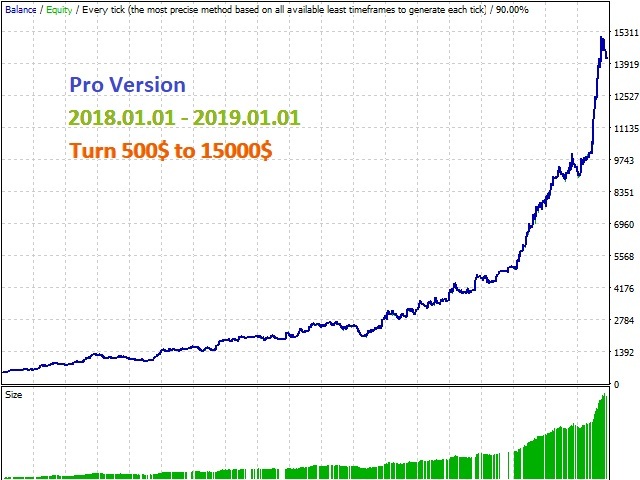 This is a free version of the same famous "Caution Hamster Scalping pro" with less function and limit order volume. 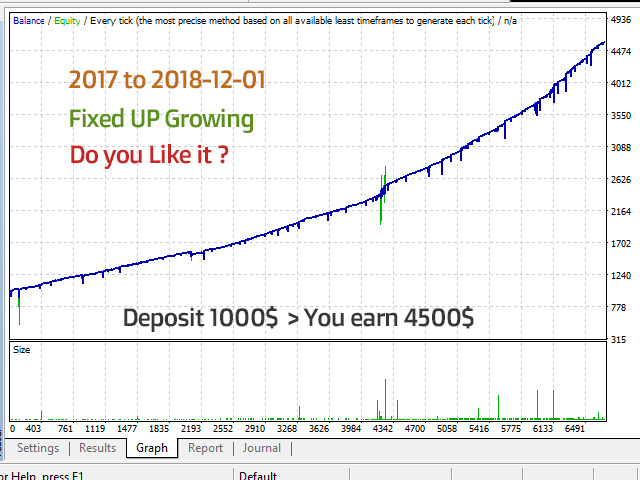 Cautious Hamster is a fully automated cautious scalping system with smart Analyser That is not dangerous vs similar scalping system. Cautious Hamster finde a pure trend with FXSmart Trend indicator inside of ea that decides to take an order tick by tick in Related trend. 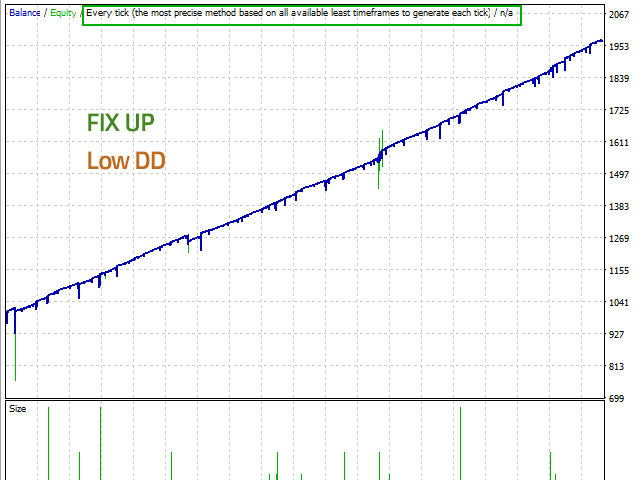 we use ATR / MA to analysis market movement for automatically close order with dynamic TP. USE ECN account with the Lowest possible spread. The minimum deposit is $300, use an ECN account with the minimum spread. Dynamic Tp to let Orders change up to closer to breakeven when Orders reach a level. In the free version, your orders open with static order volume (0.01 ), but pro version calculate order volume Automatically with your balance. 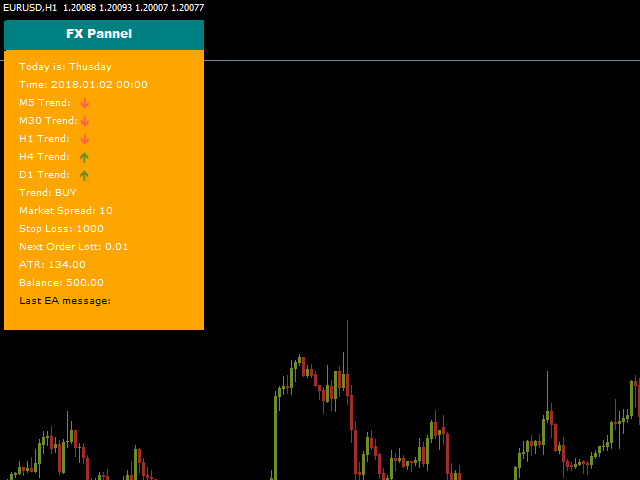 To decrease your risk you must to trade when eur usd market is closed. But the pro version with built-in news filter you can trade 24 hours. thanks for share it free. grate ea. Very bad ea, i lose more money! Both EAs are not even work correctly. High DD!!! This ea is so awesome, make a really good profit! Cinco estrellas para el artista, al menos lo intenta y su esfuerzo lo merece. I have been testing it on a VPS with a demo account and it works well, but finally I've lost money. Only losses, Big losses Not recommended at all!!! Free safe Hamster EA, backtest for 2 years very nic, thank you. Idk who the first review is but wow. "not work for me" 1 star. lol . life is not going to work for you my friend, not sure how you made this far. What does that even mean? I think he is sent by one of your competitors/enemy. thank you, too early to say but will post if any changes. Great job. thanks for the free product. 2. New Pannel look. with 3 buttons. You can force ea to take order with your decision. Force ea to open BUY only, SELL only or both of them. 2. Use FXSmart Trend indicator to Open order in the best situation. 1. Improve order taking speed.